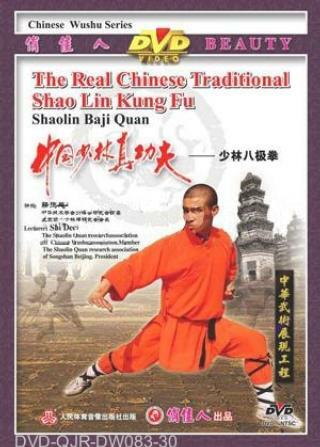 This is a practical routine in Shaolinquan. Movements such as plant, hammer and strike should be conducted forcefully and quickly as if he was fighting a tiger in a forest. While performing, you should move like the wind, stand like a nail with your eyes as bright as lightning, or flash your punches on the enemy. All of the movements are conducted almost in one breath.